The card has a good power draw, with low temperatures and low noise as a result. For the price, performance is just OK. Inside a mid-tier system, the 960 should be able to run most games on high settings at 1080p and around 60 frames per second, but it will have trouble with highly demanding games like Battlefield 4 or Crysis 3. At $200, the card is still good enough for us to recommend as an alternative to the R9 280 in the Great tier on logicalincrements.com. However, if AMD drops the price of the R9 280X ($260) a little bit more, it might make the 960 an illogical choice. 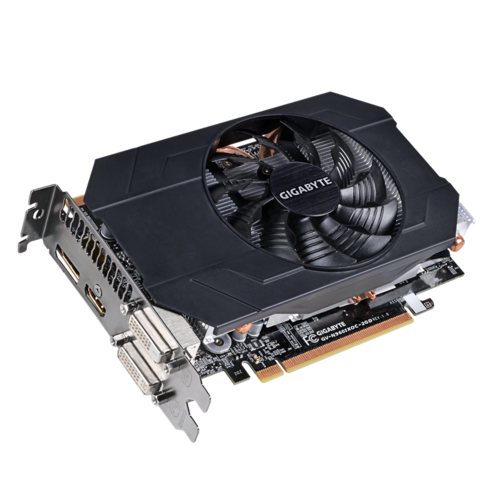 If you’re looking for a quiet, power-efficient mid-range GPU, the 960 is a good choice. You could build a nice mid-tier system for around $650 using the 960. We just might have to wait for a “960 Ti” to see a more exciting mid-tier offering from NVIDIA this generation.